Looking for a diamond that has lost its luster? 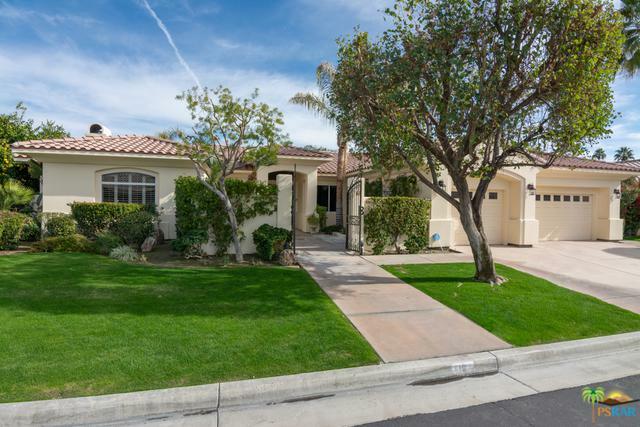 Located in the Rancho Mirage community of Viento, this spacious home is looking for an owner ready to take this residence to the next level. 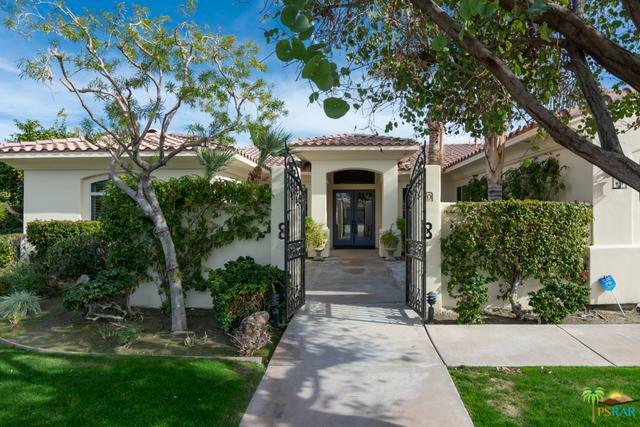 The double door entrance leads to the living room with fireplace, dining room to the left, den/office space to the right, and all embraced by arched passageways with voluminous ceilings and rich colors. 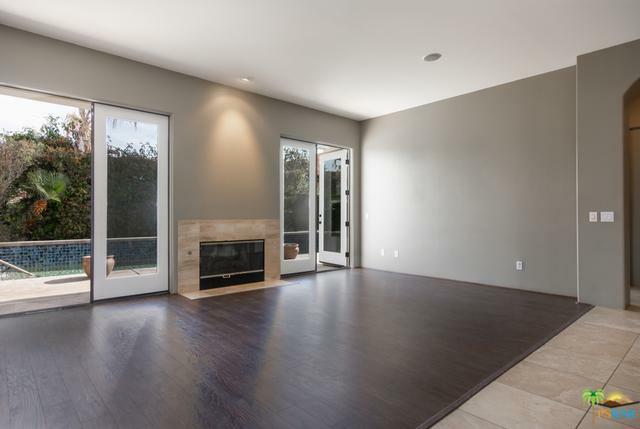 Amenities include a gourmet kitchen with breakfast bar, granite countertops, newer appliances, and overlooks the media room with fireplace. 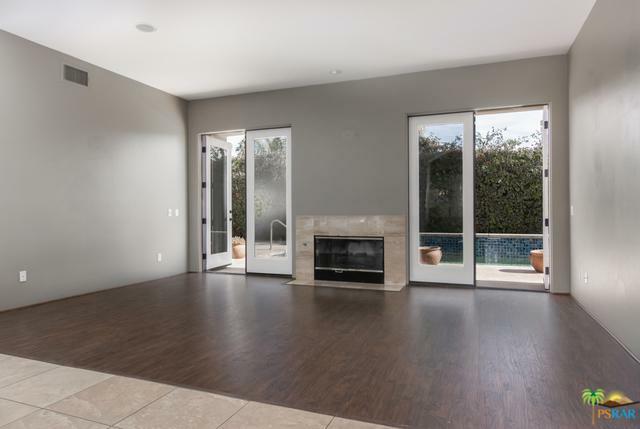 French doors in the living room lead to a secluded backyard with a pebble-tec pool & elevated spa, water features, and a BBQ area perfect for outdoor entertaining. This home includes an attached casita off the front courtyard and takes advantage of the fabulous mountain views. Other features include stone and laminate flooring throughout, ceiling fans, washer & dryer, and a 3-car garage. It's time to start living your Desert Lifestyle at 10 Via Elegante.